Glorify and praise God for the birth of Jesus. In part 4 of Christmas 2018: Celebrate Hope, Pastor Dan Cox reads from Luke 2:1-20. Embrace God’s call on your life. 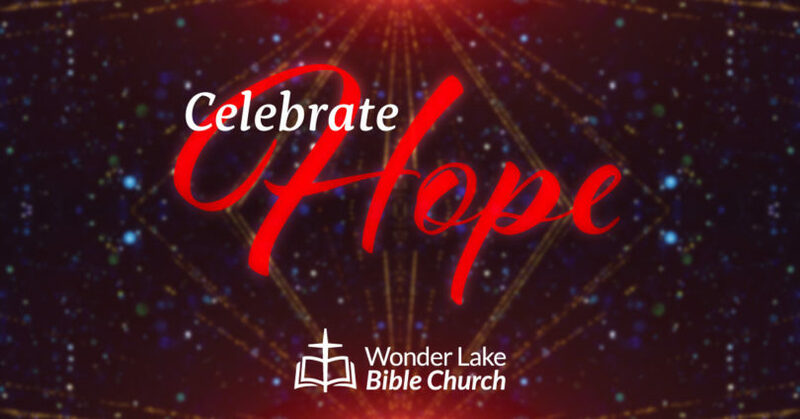 In part 2 of Christmas 2018: Celebrate Hope, Pastor Dan Cox reads from Luke 1:26-38. Trust Jesus Christ for the salvation of your soul. If you don’t know him, introduce yourself. If you do know him—it should change your life. 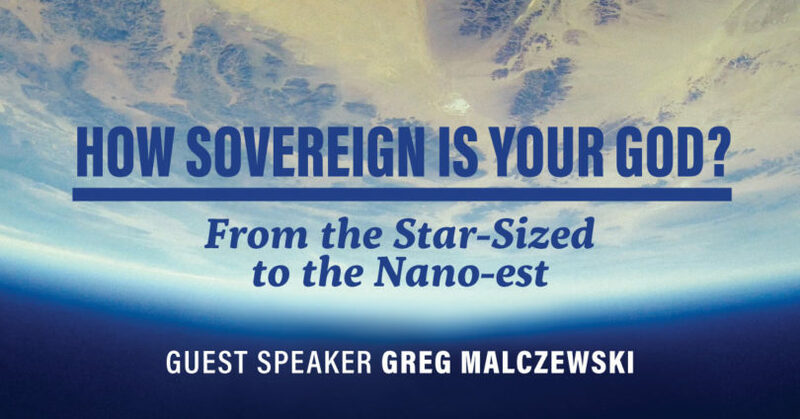 Greg Malczewski reads from Colossians 1:17-18, Genesis 1:1-3, Luke 12:6-7, Hebrews 4:12, and Matthew 14:17,20,25. Those who would follow Christ must put Him before anyone or anything else. In part 3 of Biblical Discipleship, Pastor Dan Cox reads from Luke 14:25-33. Those who would follow Christ must deny themselves, take up their cross and follow Him. 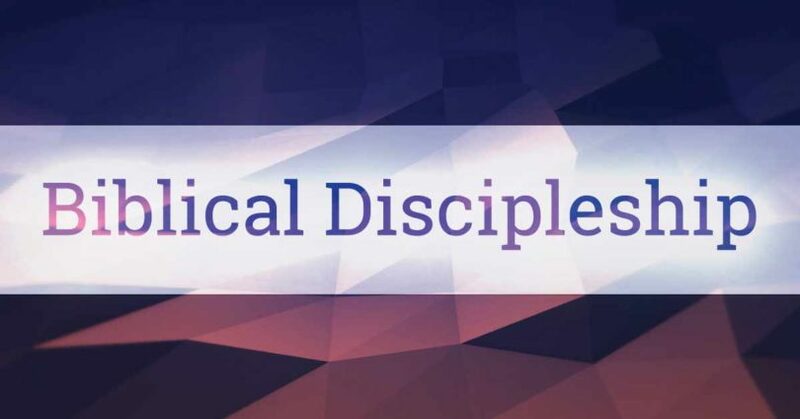 In part 2 of Biblical Discipleship, Pastor Dan Cox reads from Luke 9:23-27. Faith responds to God’s glorious good news with praise and worship. In part 4 of Christmas 2016: Would You Believe An Angel?, Pastor Dan Cox reads from Luke 2:1-20. Faith does not always understand the ways of God, but chooses to move forward in obedience and praise. 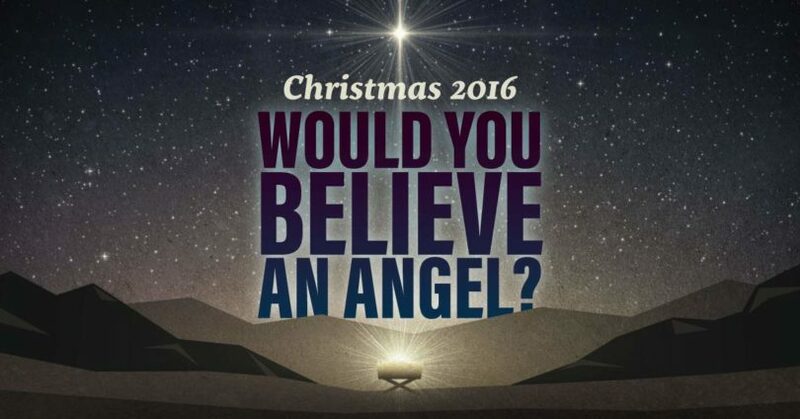 In part 2 of Christmas 2016: Would You Believe An Angel?, Pastor Dan Cox reads from Luke 1:26-56. The righteous are not immune from moments of doubt and unbelief, but God’s grace is greater. In part 1 of Christmas 2016: Would You Believe An Angel?, Pastor Dan Cox reads from Luke 1:5-25, 57-80. You’ll do anything for the one you love the most. In part 2 of You’ll Do Anything for the One You Love the Most, Pastor Chuck Beckler reads from Luke 14:25-33.